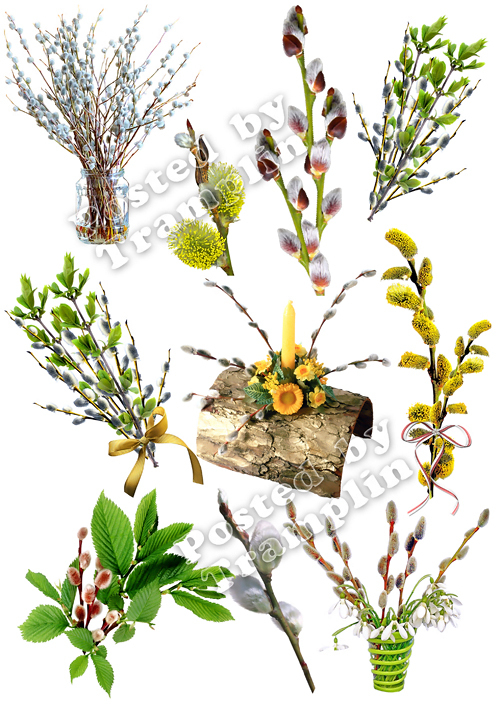 Our Easter Laurel Clipart set includes 29 PNG files with transparent backgrounds, 29 JPG files with white backgrounds and 1 Adobe Illustrator vector file. All the images are 300dpi and approximately 10 inches at their widest point. These are perfect for Easter party invitations.